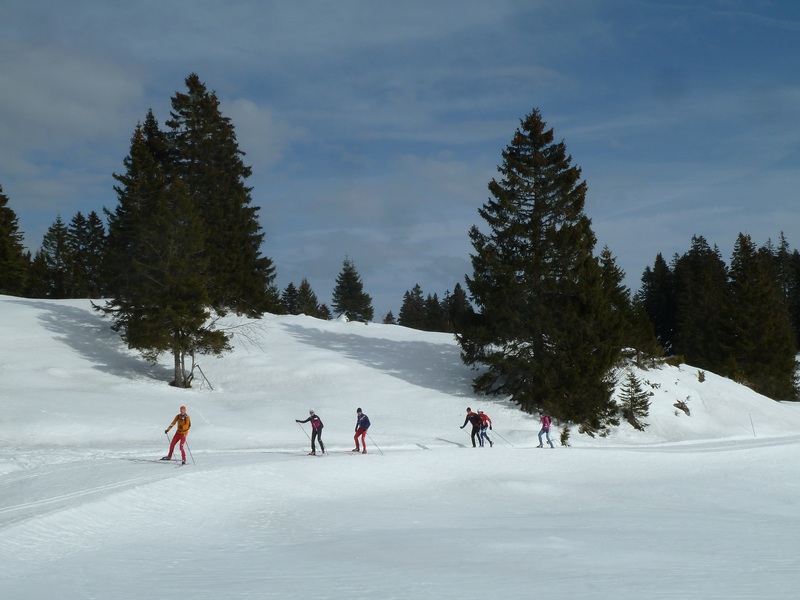 The Jura Mountain chain in France and Switzerland is perhaps one of the biggest networks of continuous cross-country skiing trails that exists. They are well marked and groomed regularly. 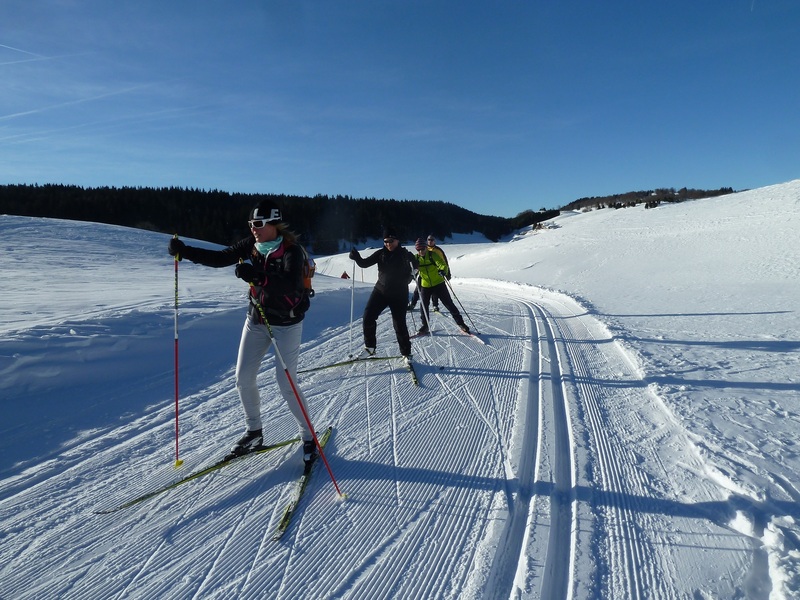 In this centralized part of Europe, the countryside makes these spectacular trails perfect for point-to-point Nordic skiing in six stages measuring from 180 km to 220 km (depending on which you decide to choose). So, you already know about how Sandoz Concept runs its point-to-point system and we presume that you like it. Here, right in time for the 2016 upcoming season, we have developed something new to equally enthrall you. The Tour of Jura Without Borders will allow you to discover more fascinating and varied terrain. In one week, you will go through the Jura Mountains, cross into the National Regional Park of the Haut-Jura, and also make excursions into Switzerland. You will do this on well-signed cross-country trails that work for every style of Nordic skiing and every level. Do you want vistas that take your breath away? That is what you will have. 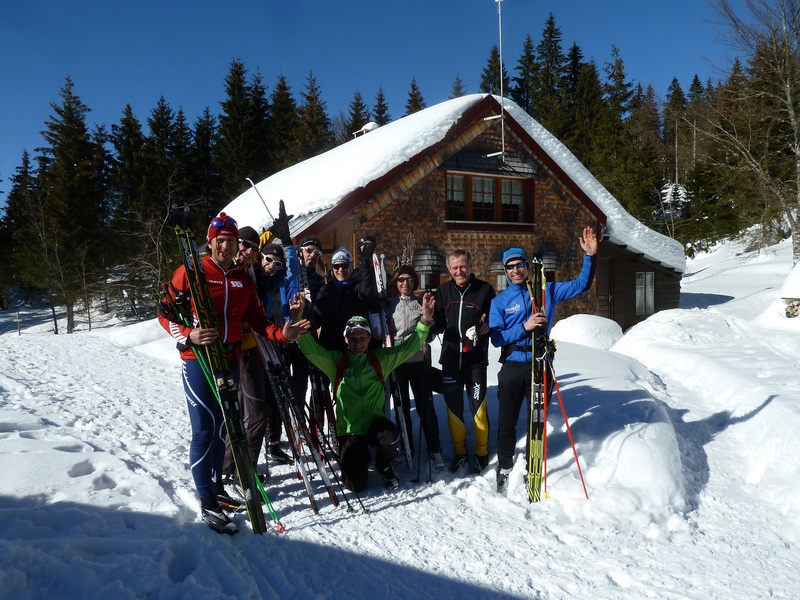 You will start and return very close to the winter ski resort called Rousses in the town of Lajoux. The route we will take should be considered as part of an overall discovery stay. The route will take you through spectacular winter landscapes. At certain times, you will be cross-country skiing on the actual course for the Transjurassienne. 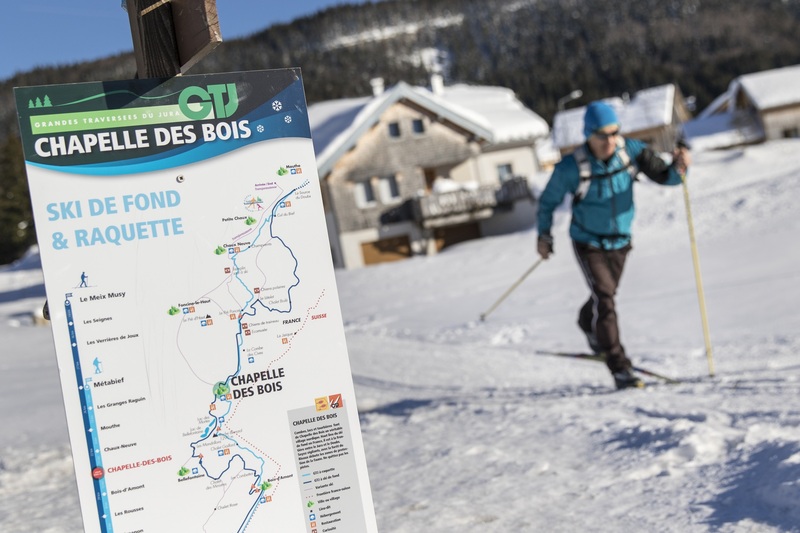 You will go through villages and typical spots with names that sing to you, such as Chapelle-des-bois, Bellefontaine, Le Pré-Poncet, la Baronne, and the Chalet Brûlé. You will fearlessly traverse a delightful spot called the Carrefour du Massacre, or the Crossroads of a Massacre. As always, you will be skiing at a speed that is appropriate for you. None of you will be looking to break records, but rather to discover the nature and the culture of a country.